We are full of pride to hear that our founder and CEO Andrew Henning has been listed in The Drum Digerati 2016 as one of the top 25 most influential individuals in the UK’s digital scene. The Drum, which is the biggest marketing website in Europe, called upon its readers and asked them to nominate the people they most admired within UK digital throughout 2016. From this long list judges were able to curate the final 25. 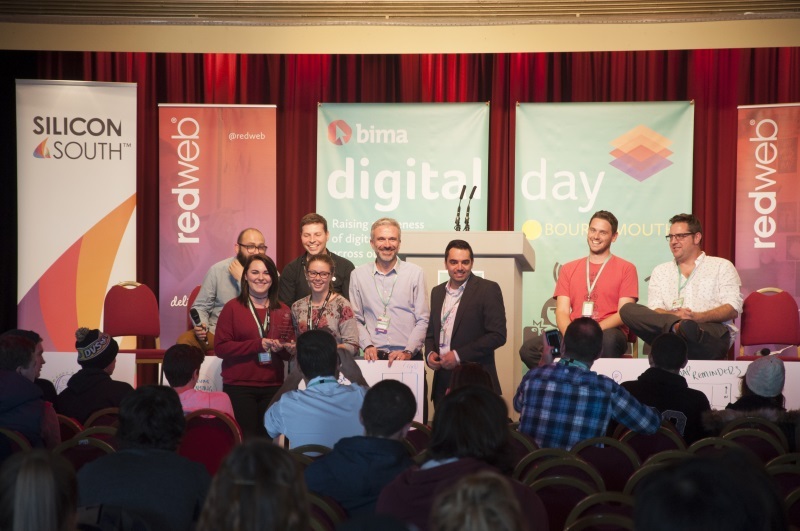 Helping Andrew to secure his status in this prestigious list is his position as an Executive member of BIMA and his creation of BIMA’s Digital Day, which has seen over 10,000 young people participate. 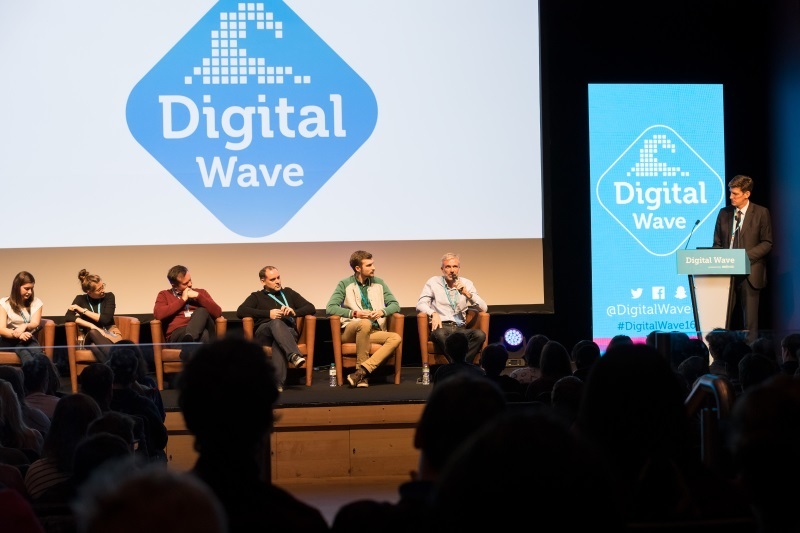 He is also the brains behind Digital Wave, our annual digital careers student conference, that welcomed around 1,000 students this year. As a true advocate of nurturing the next generation of digital professionals, his passion also extends to our apprenticeship scheme with Bournemouth and Poole College, now in its third year. We look forward to continuing to shape the future of digital in the UK under his leadership. Andrew scooped 25th place, with the number one spot going to IBM’s Matthew Candy. Others featured in the top 25 were Facebook’s Andy Mihalop, Google UK’s Nishma Robb, and Snapchat’s Clare Valoti. From everyone at Redweb we’d like to congratulate Andrew on this fantastic achievement.